The megalithic temples of Malta and Gozo are a big draw for visitors, and reveal the pre-Christian history of the islands dating back well over 5,000 years. But for a “newer” experience, dating back to the turn of the second millennium and going through WWII, a visit to the Wignacourt Museum is an absolute must. There are two distinct features to the museum. First there is the former residence of the Chaplains of the Knights of Malta, which has been beautifully renovated into a two-story gallery with displays of Maltese and European artists' works in everything from paintings to coins and rare books. 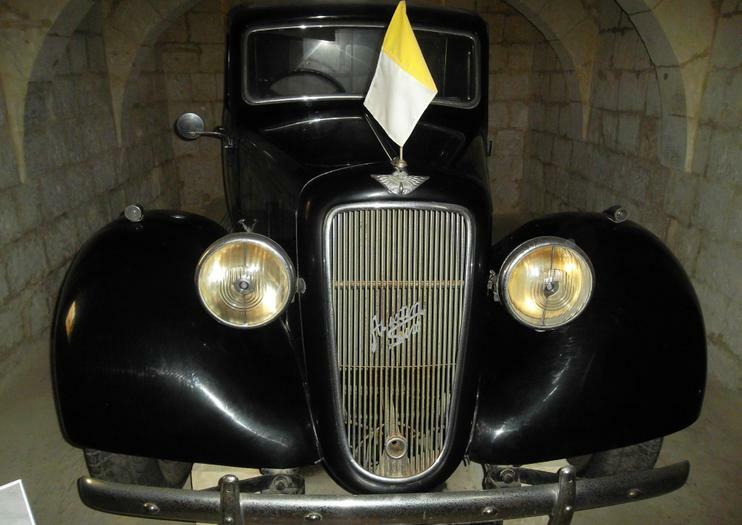 The second part – and many say, even more fascinating – is the underground level that includes the grotto of St Paul, where it is said that he brought Christianity to Malta, and includes catacombs; and several underground chambers and tunnel network, which was used by residents in WWII to hide from the fighting. The Wignacourt Museum is located at Parish sir, College Str in Rabat. It is open seven days a week from 9:30am to 5pm. Admission to both the museum and the tunnels is €5, with discounts for students, kids and seniors; children under 6 are free. Audio guides are available in seven languages. Get acquainted with Malta on this comprehensive, full-day tour around the island. With a guide to accompany you, you’ll visit some of Malta’s most impressive architectural treasures. See the Mosta Dome and the Dingli Cliffs, and watch local craftspeople at work in Ta Qali Crafts Village. Enjoy free time at San Anton Botanical Garden, and savor a 3-course lunch with wine at a typical Maltese restaurant.